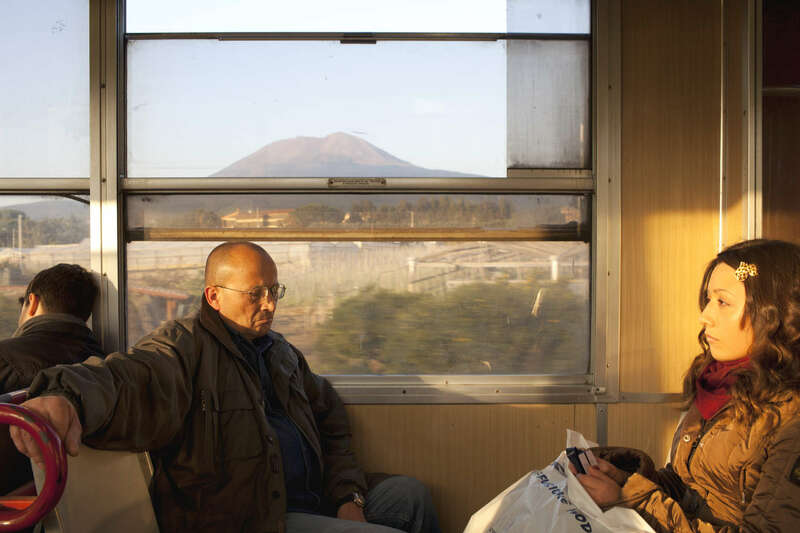 The Circumvesuviana railway link from Pompeii to Naples. The city of Pompeii is a partially buried Roman town near Naples in the Italian region of Campania. Pompeii was buried under ash and pumice after Mount Vesuvius erupted in AD79. Today, the UNESCO World Heritage Site attracts approximately 2,500,000 annually.